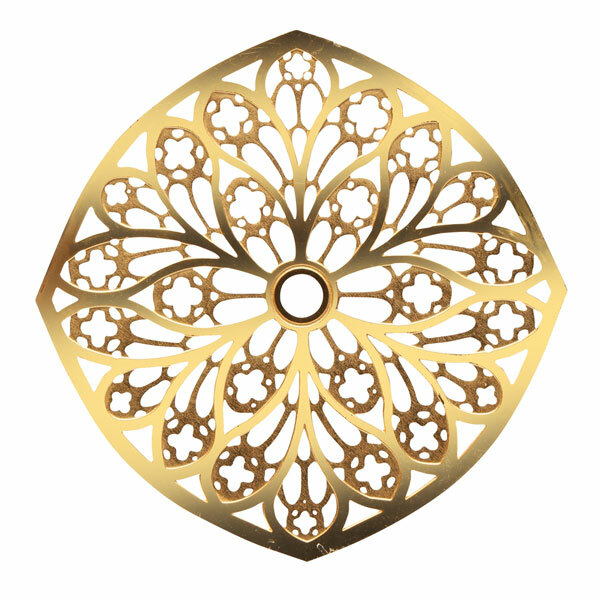 Descended from the Roman oculus, a small round opening in a wall, rose windows became popular during the French Gothic period and are now found in important cathedrals all over the world. 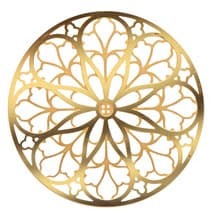 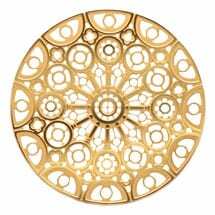 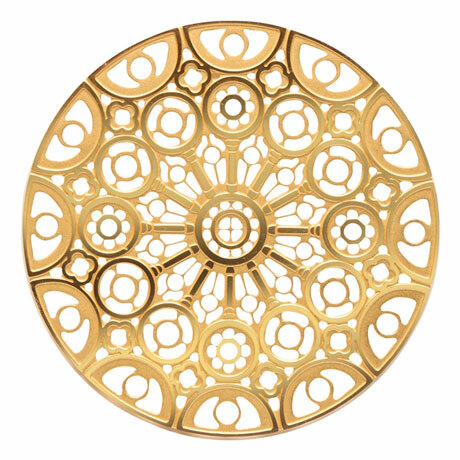 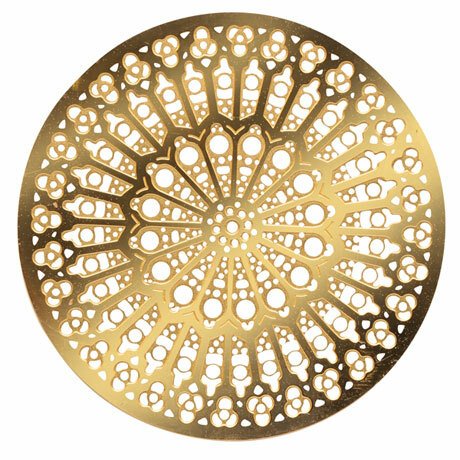 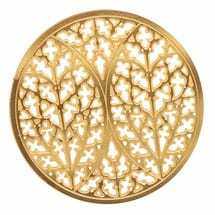 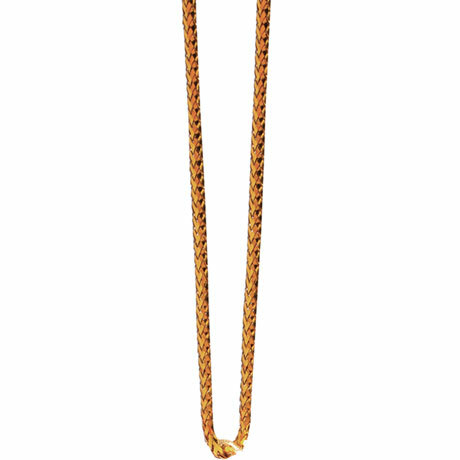 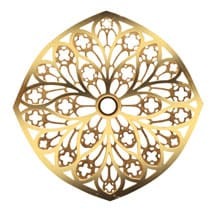 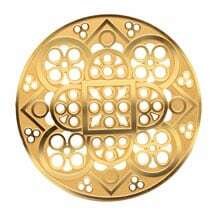 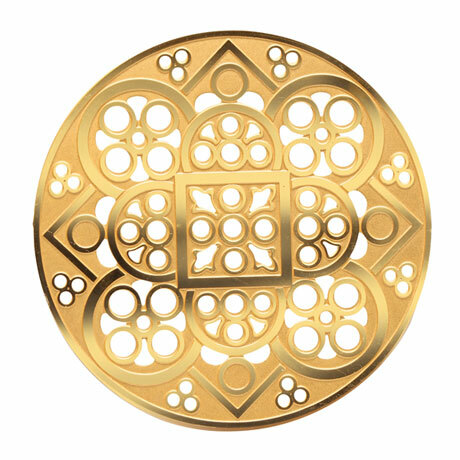 Delicately detailed cut brass ornaments are modeled after famous rose windows. 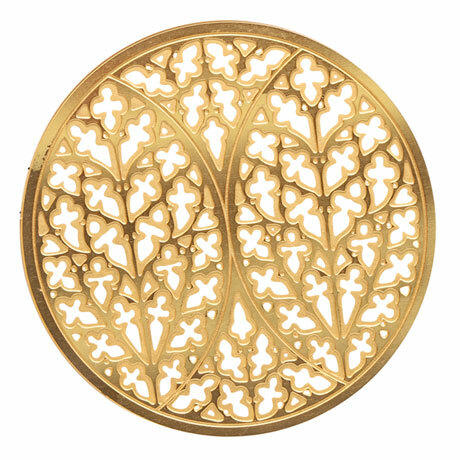 Each 2¾" ornament comes on a card with information about the original window. 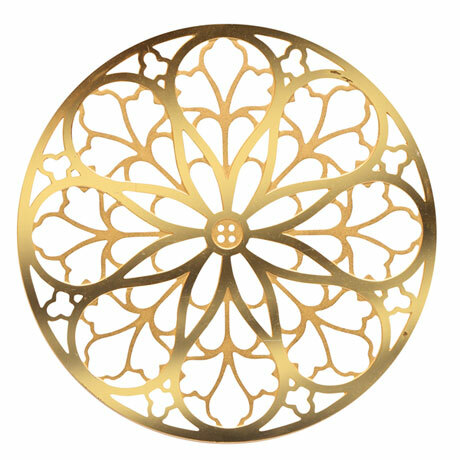 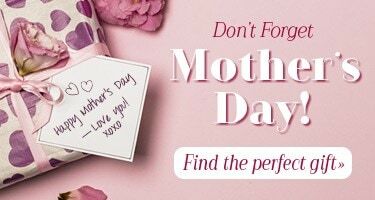 Specify Lincoln (England), Notre Dame (Paris), Chartres (France), St. Patrick's (New York City), Lausanne (Switzerland), or Tours (France).